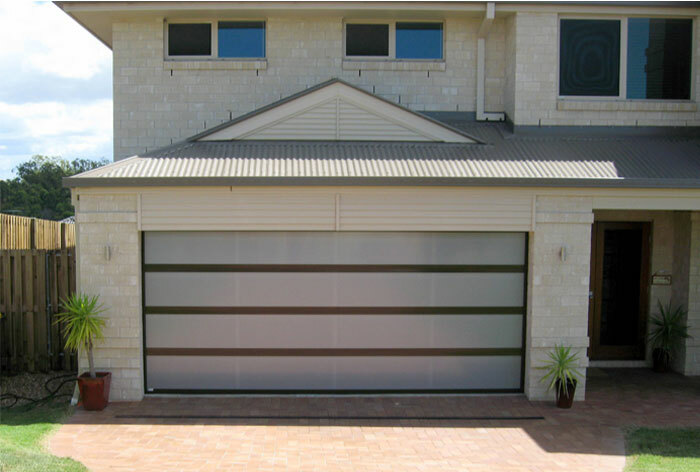 Up to 50% of your home’s frontage is the Garage Door, so make it something special. 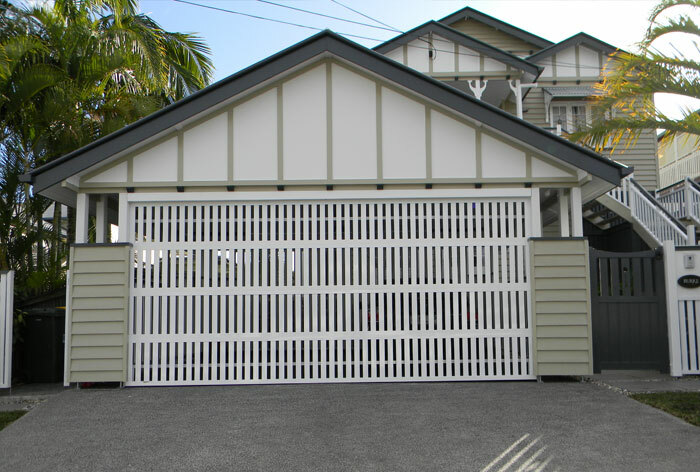 Bring us your ideas or allow us to inspire you with some of our previous work. 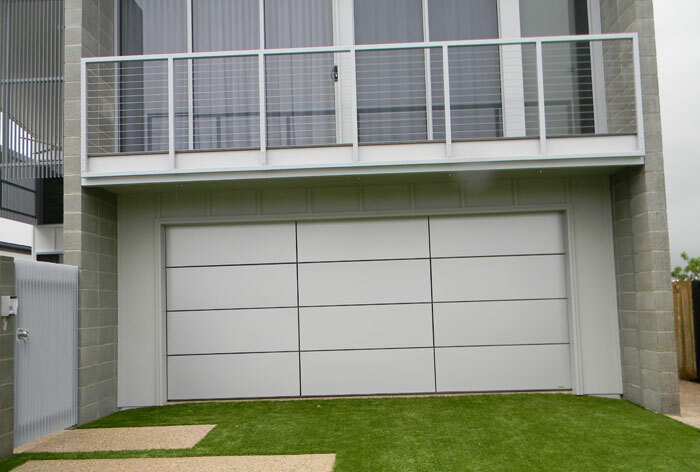 Designer/Custom doors are typically Panel/Sectional doors, however Tilt style Designer/Customer doors are also available. We have a range of panels on display in our showroom and our staff would only be too happy to assist you with any questions you have so please don’t hesitate to contact us.